The management of a private mortuary, Toluwalase Hospital Morgue, located at Otunba Oladokun Street, in Igando area of Lagos State has ejected corpses deposited in the facility due to massive flooding of its premises. 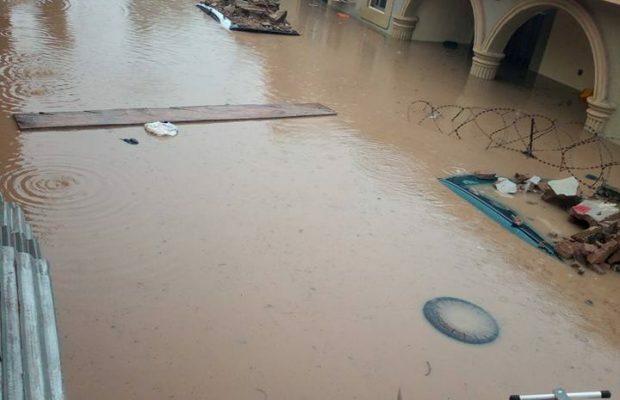 This is coming on the heels of the ceaseless rainfall witnessed across Lagos metropolis last week, which led to flooding. The flood had taken an immense toll on the facility, forcing its operation to stop.